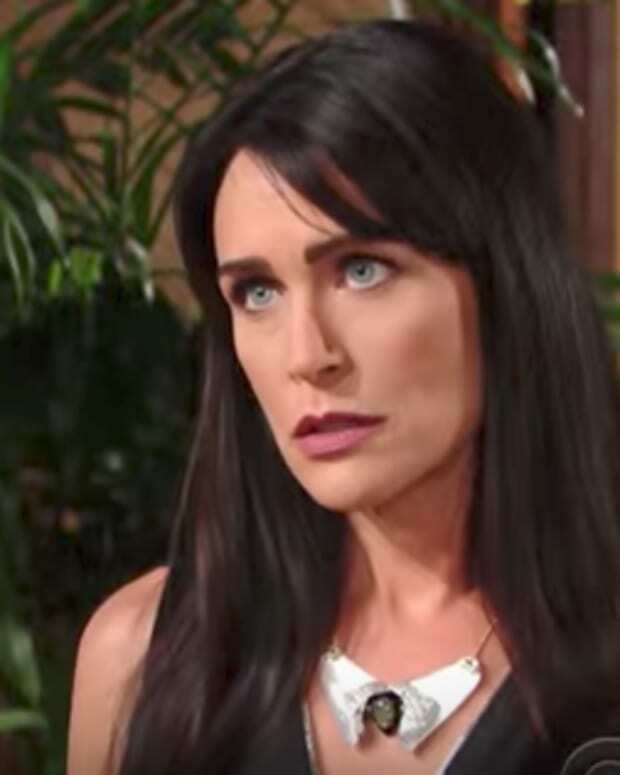 Quinn (Rena Sofer) starts to feel the pressure from her guilt over kissing Ridge (Thorsten Kaye) on The Bold and the Beautiful. Eric (John McCook) couldn&apos;t be happier that the two are finally getting along. Ridge confronts Eric with some news. Will he tell his father what really happened in San Francisco? Check out what&apos;s coming up on B&B below!